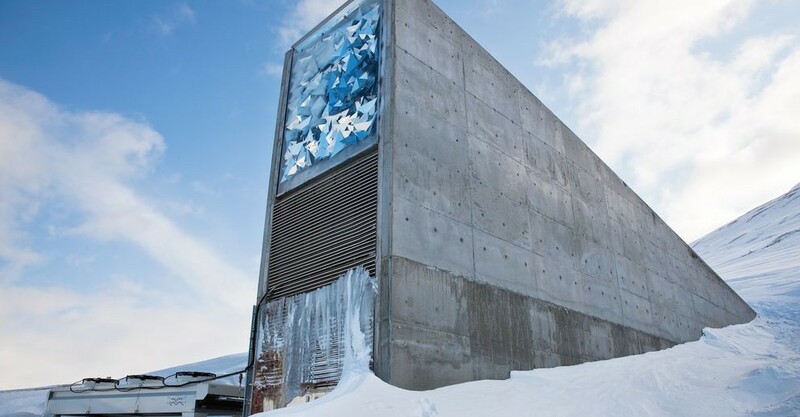 Alyssa Sellors: Locked deep in an underground, insulated vault in a mountain on a remote Norwegian island lays the Svalbard Global Seed Vault (SGSV), whose sole purpose is to preserve genetic material, should an apocalyptic situation occur here on earth. But among the common crops we may all expect to be preserved (fruit seeds, vegetables, etc.) 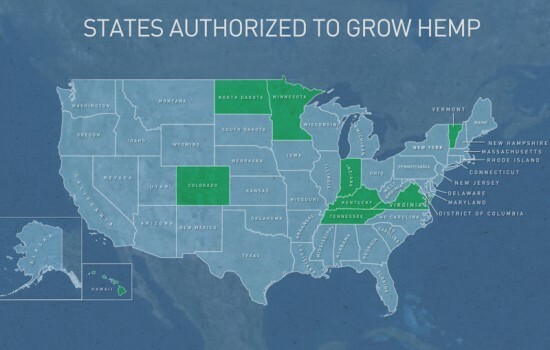 are 21,500 varieties of cannabis seeds, added to what has been dubbed the “Doomsday Seed Vault.” The seeds, which were accepted as of 2008, originate from 17 different countries, with 500 of these seeds coming from North Korea, yet none from the United States, reports a recent blog posting on SeattlePi. 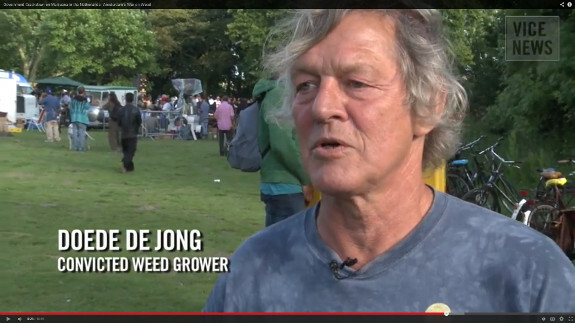 UK Guardian: Should Bob Marley’s name be used to sell marijuana? 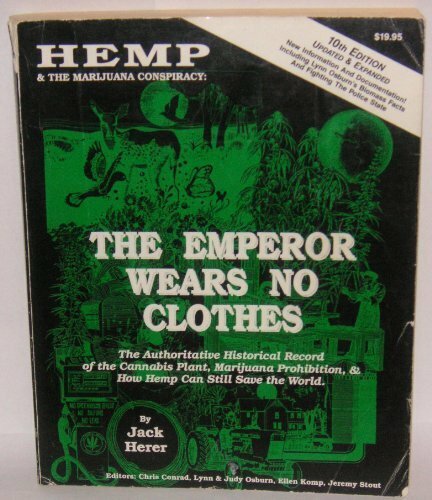 A kind of political correctness dictates that one should not be too unkind to Bob Marley, but to turn him into the “Marlboro Man of Marijuana” is a cynical, money-generating move on the part of his estate. During the 1970s, when Marley’s was the best-known name in Jamaican reggae, he was actually very much removed from the Jamaican music scene, wasn’t he? Island Records transformed him into a semi-divine rock star for a mostly white audience. Today, that same audience will be able to buy bottles of “reggae” skin-moisturiser cream extracted from “Bob Marley” cannabis fibre oil – and now these gimmicky, ganja-infused, mass-market products. It’s kind of reductive and naff. If Bob Marley’s music was unpopular in Jamaica and only liked by white people, why is his image omnipresent in Jamaica? Why did 80,000 people turn out for the Smile Jamaica concert after he had been shot? And why, in the most obscure African bush hamlets, will you find murals of him? 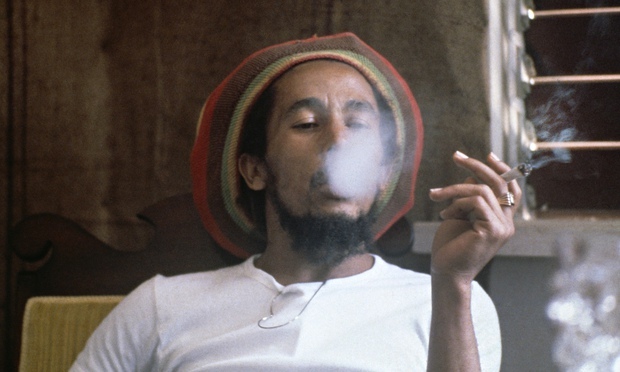 Yet there is something irredeemably naff about Marley’s name being used to promote marijuana-based products – even though smoking it was probably his favourite hobby – and it’s a further move towards the Disneyfication of all matters Marley. PALERMO. Coldiretti says yes to medical marijuana. 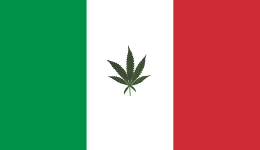 Farmers Association launched an initiative for the establishment of a true Italian industry in the cultivation of cannabis to be used for therapeutic purposes and for the supply of raw material in various sectors, including the textile and green building. The proposal follows the signing of the Protocol to the start of production of cannabis in the military pharmaceutical chemical plant in Florence by the Minister of Defence, Roberta Pinotti, and the Minister of Health, Beatrice Lorenzin. The ostracism of cannabis began with the accession of Italy, in 1961, the International Convention on only one of the drugs and continued in 1975 with the law Cossiga against drugs. Take a step back, according to Coldiretti, it could enable you to get good feedback from the therapeutic point of view and from that employment.